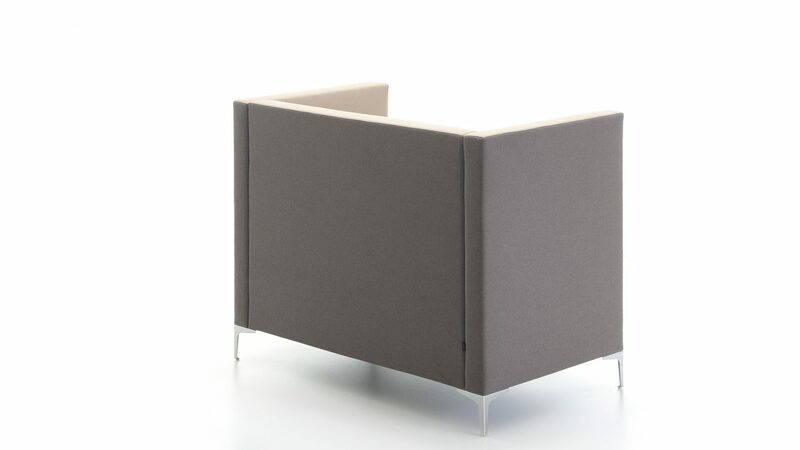 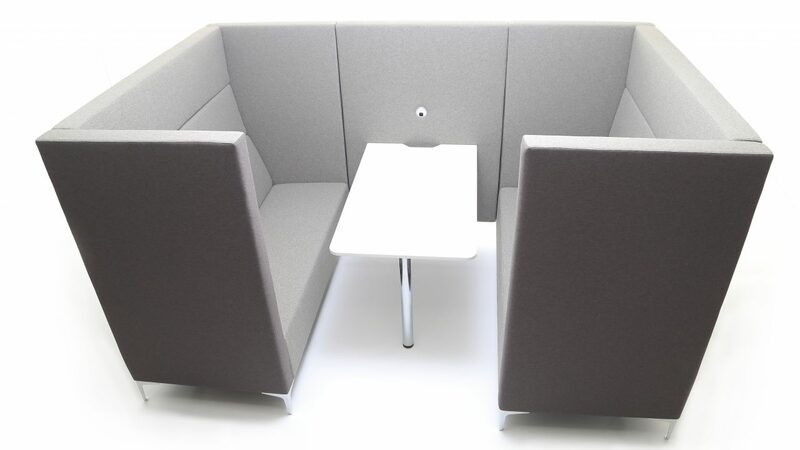 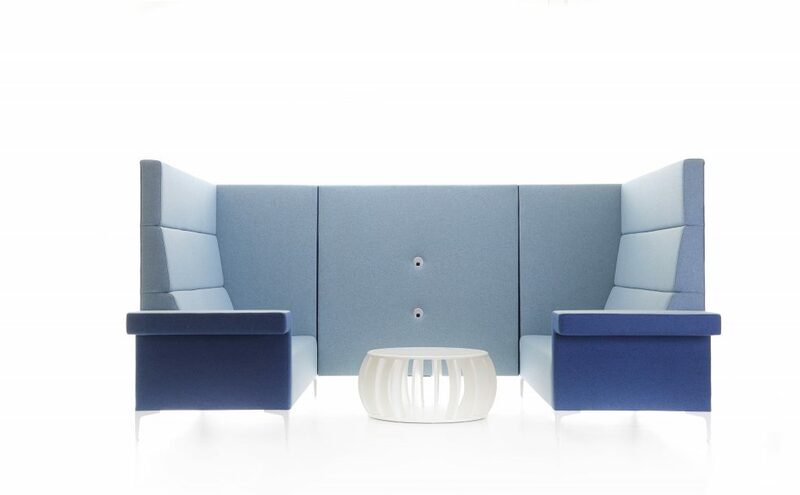 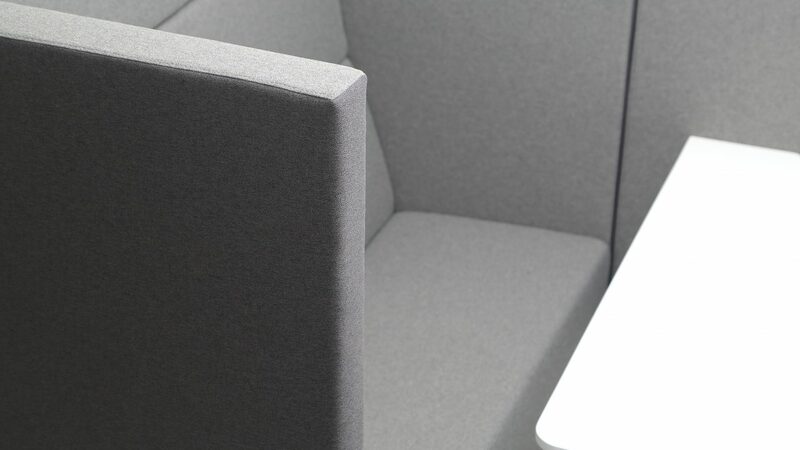 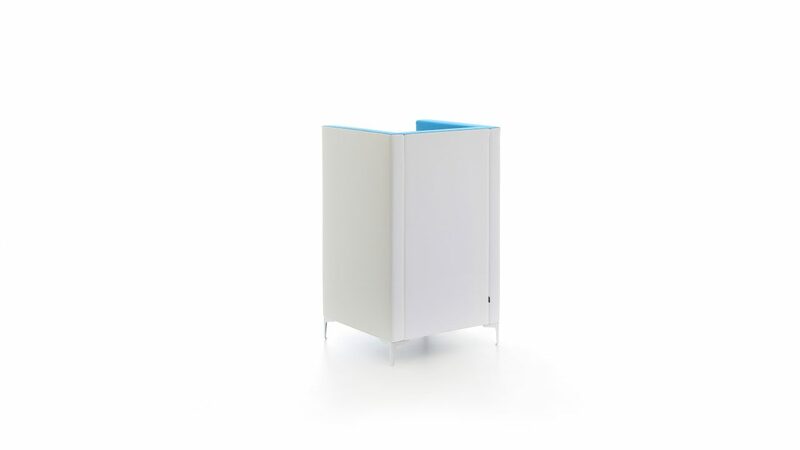 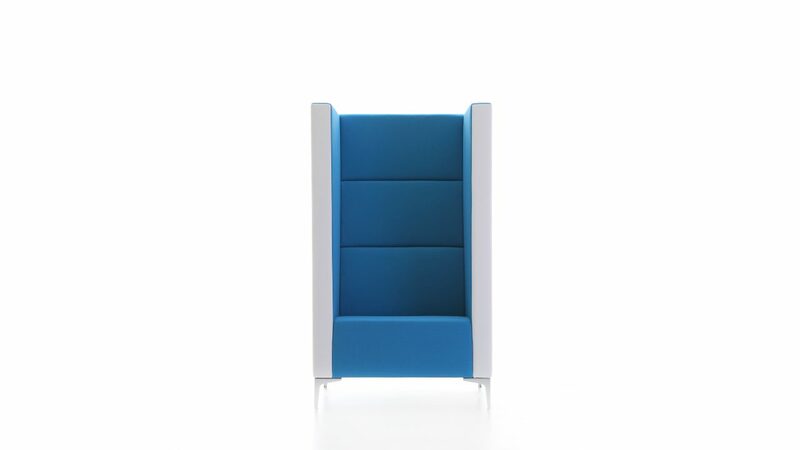 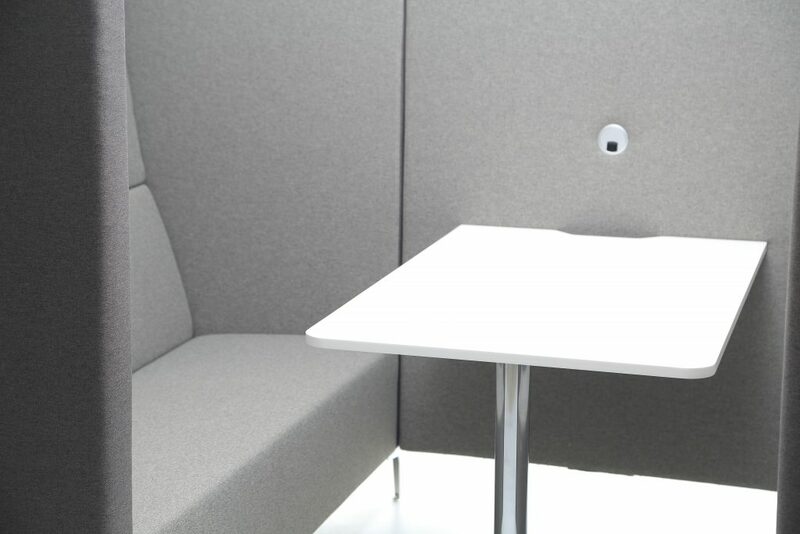 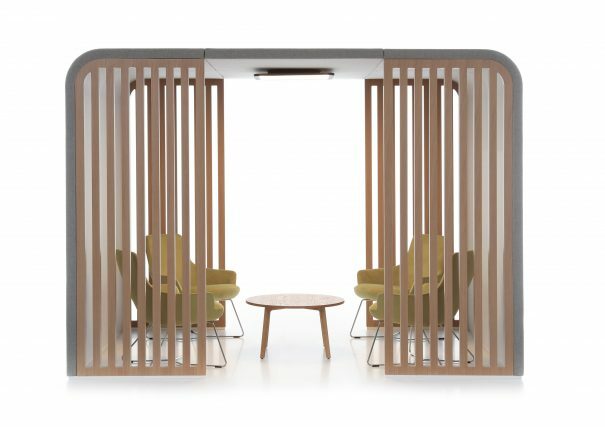 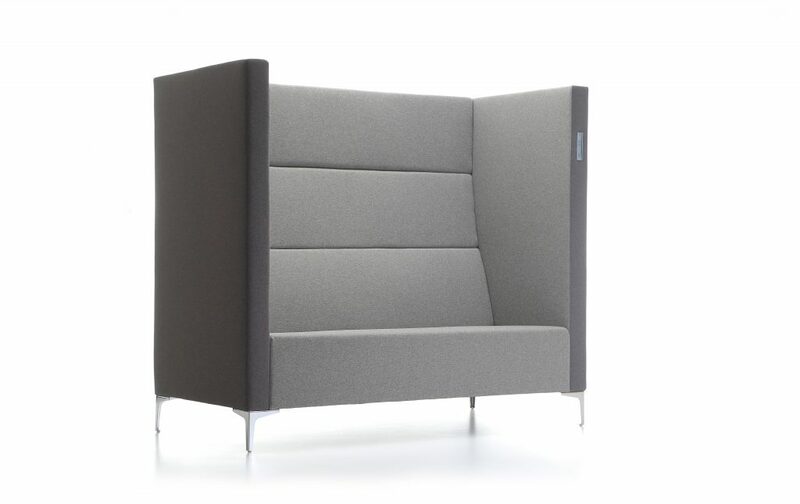 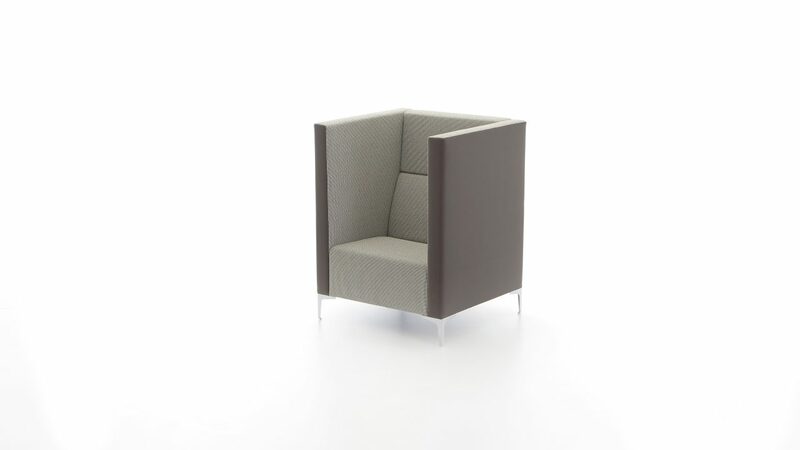 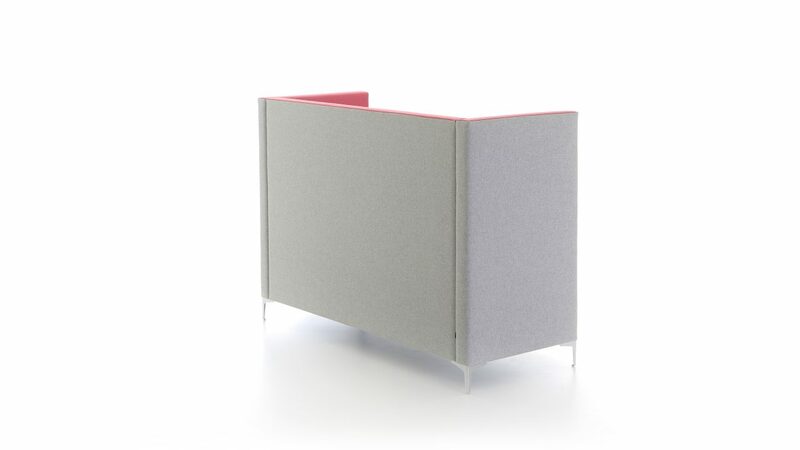 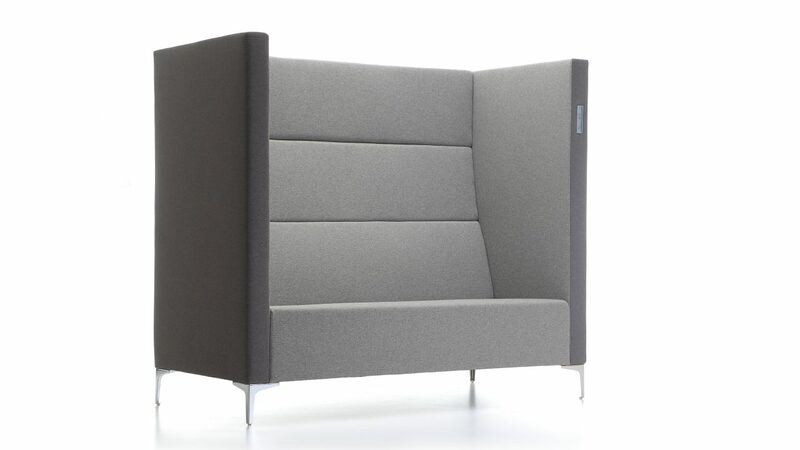 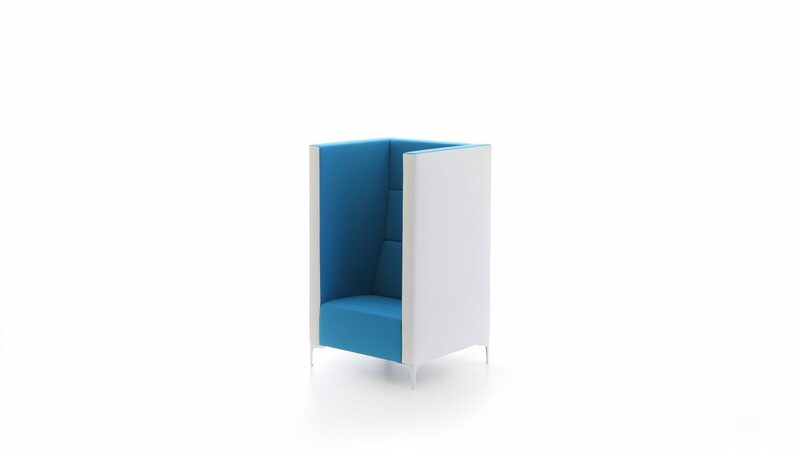 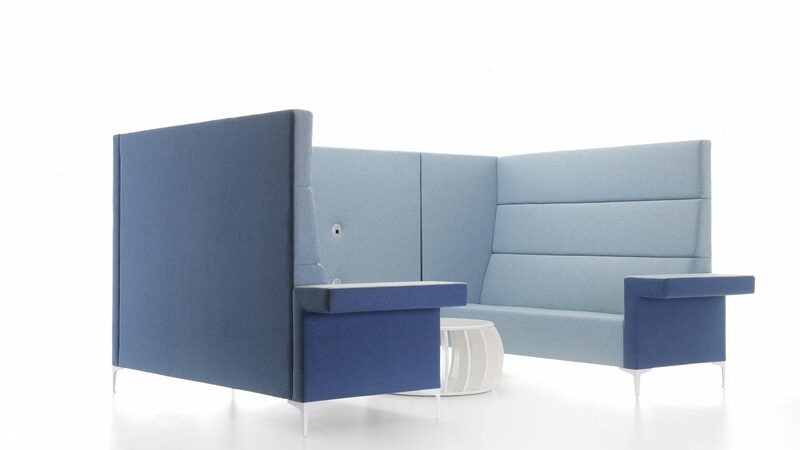 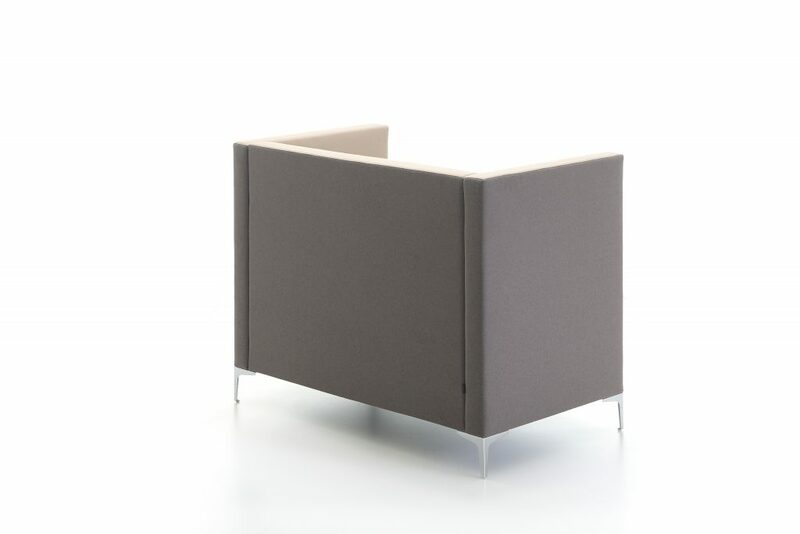 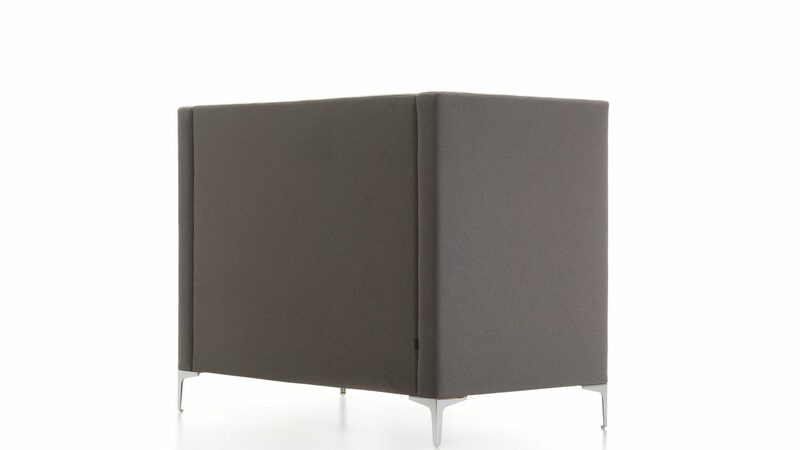 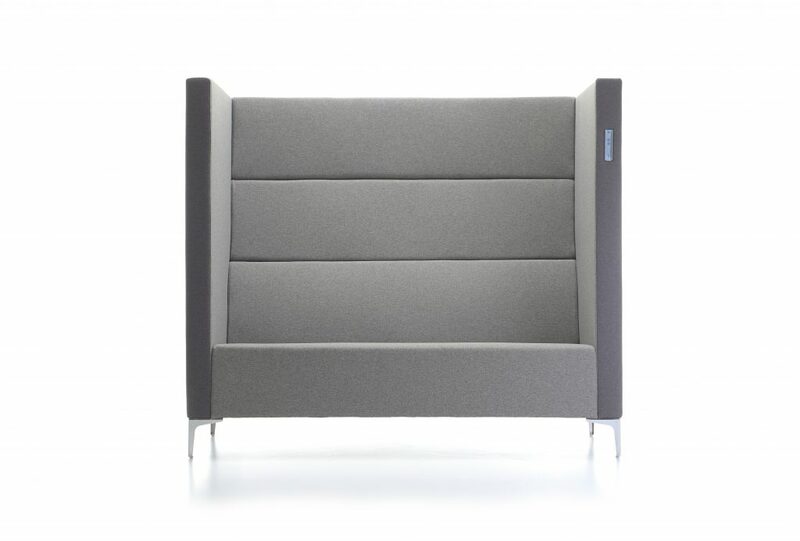 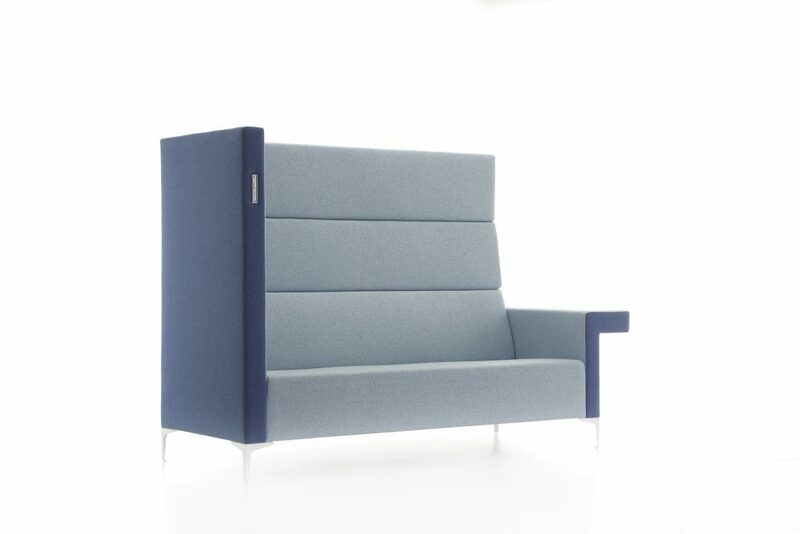 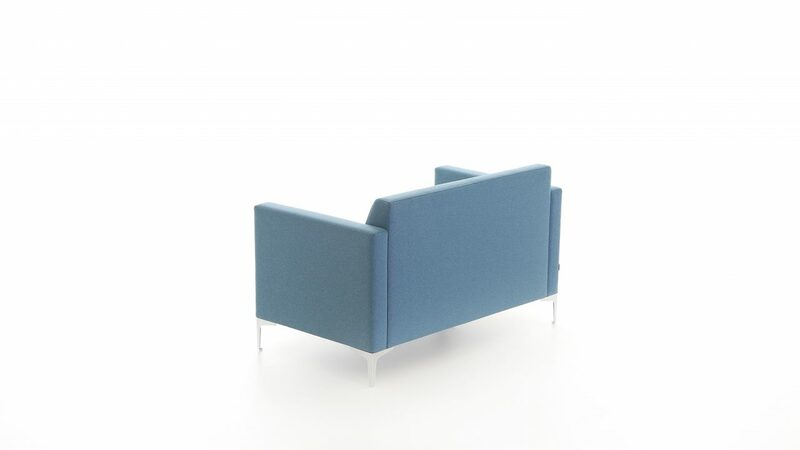 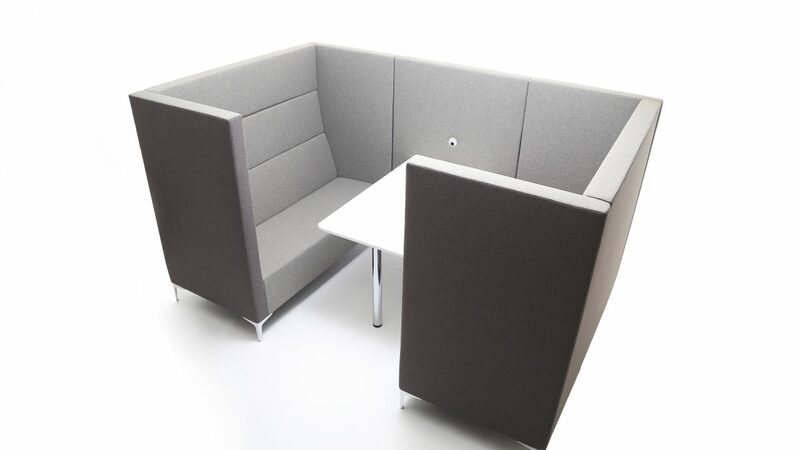 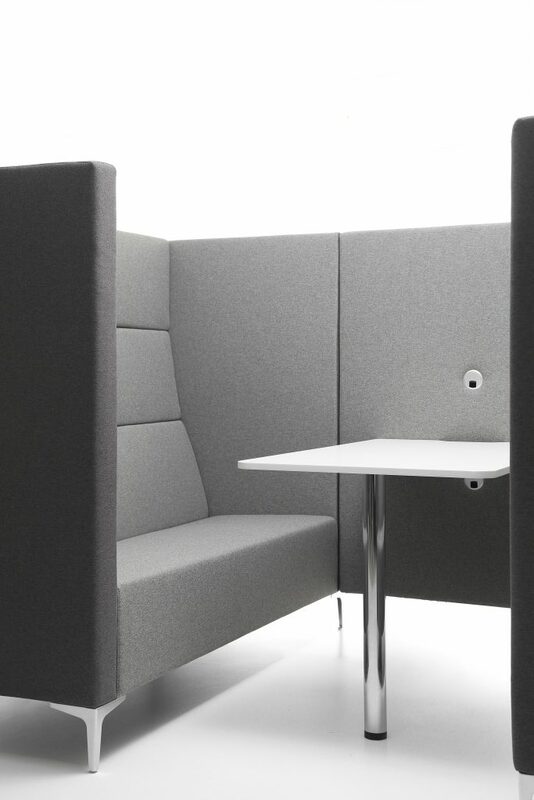 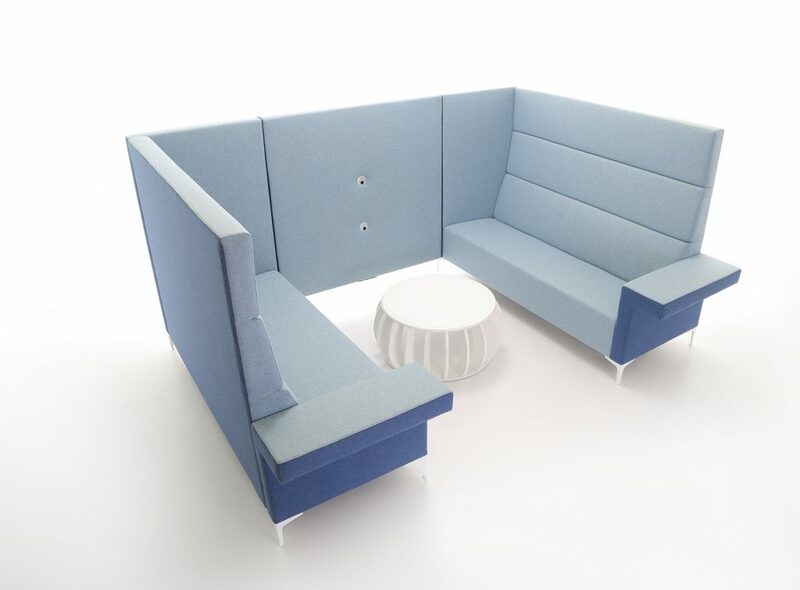 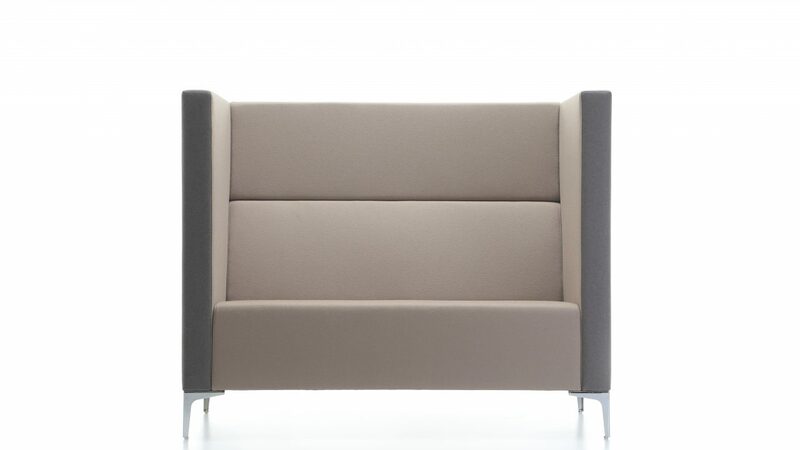 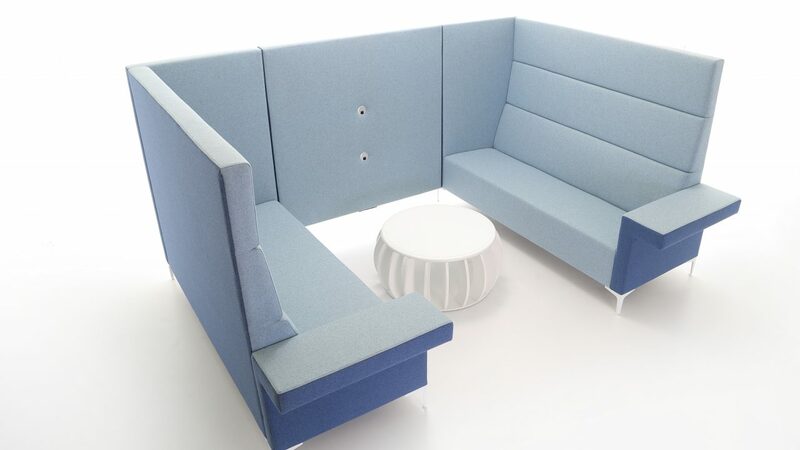 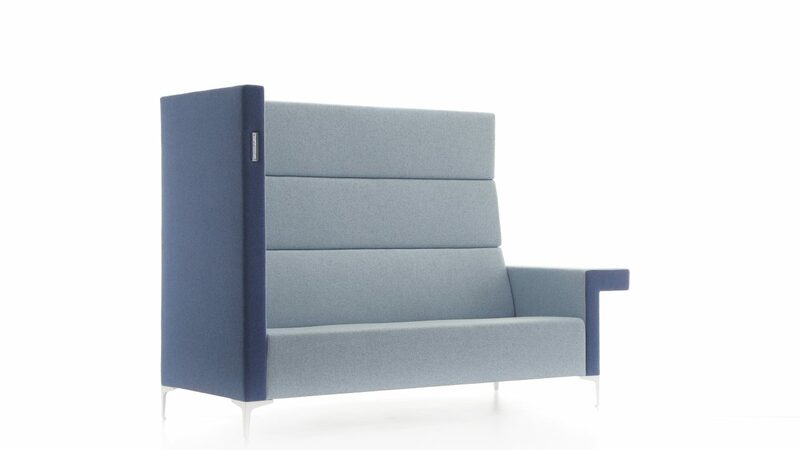 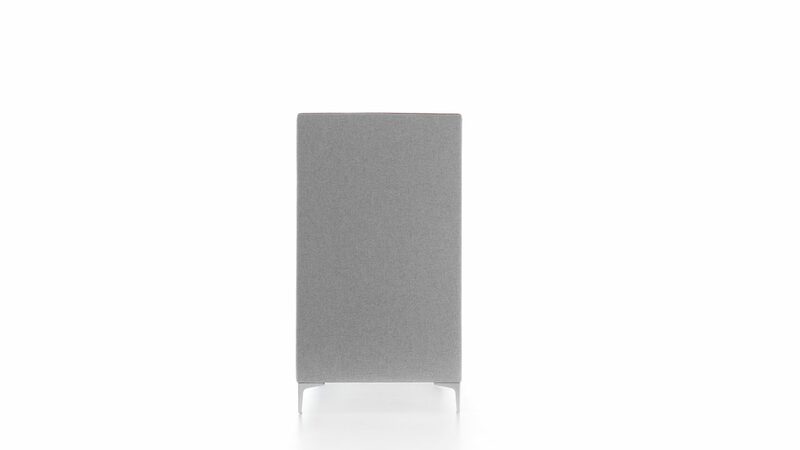 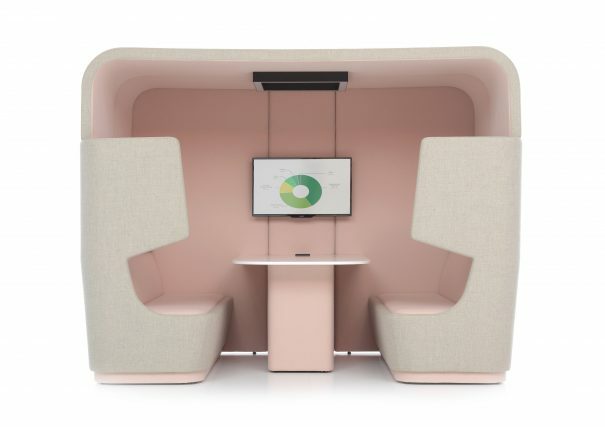 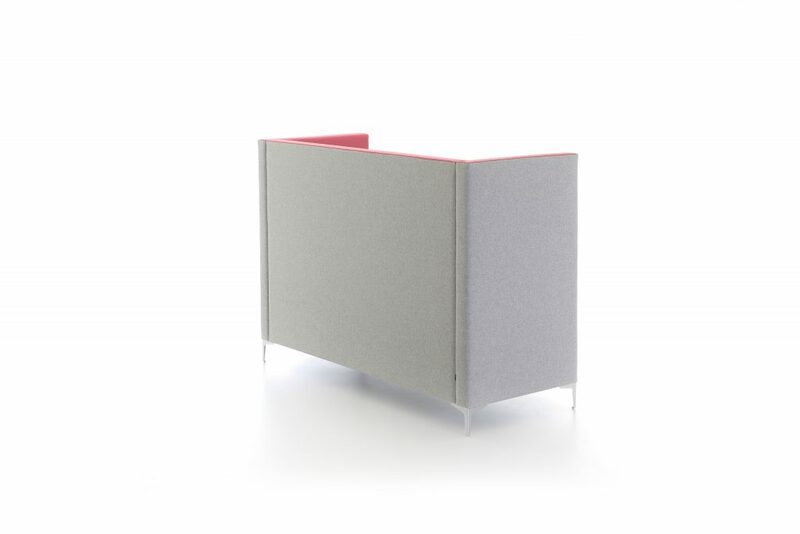 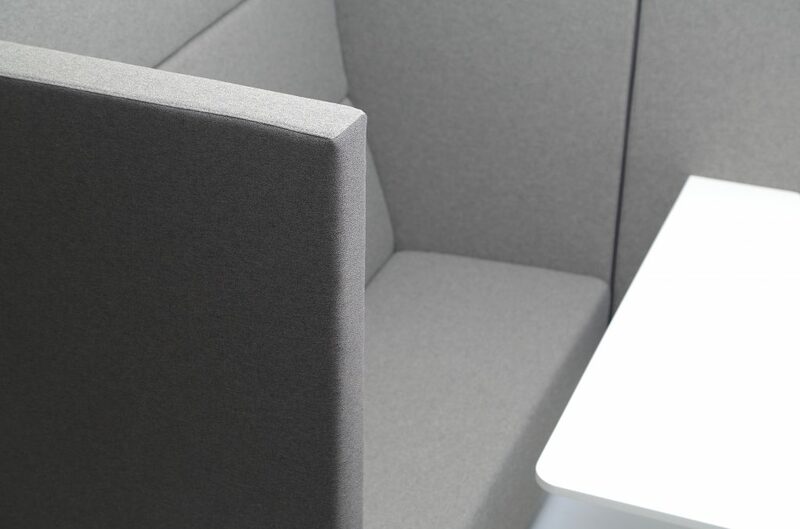 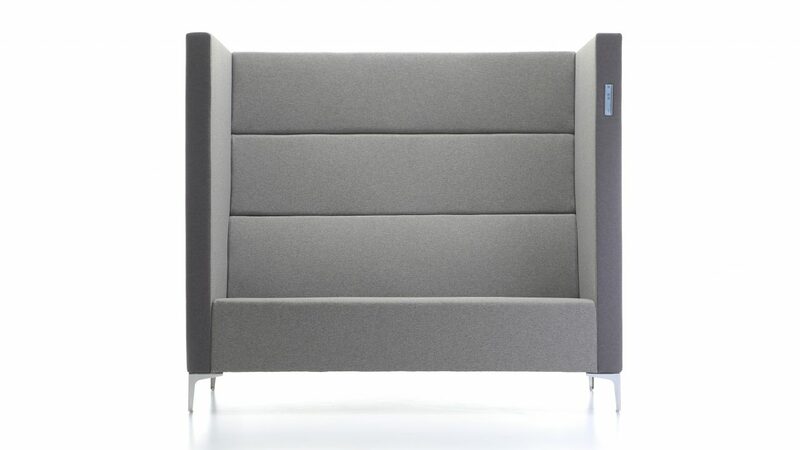 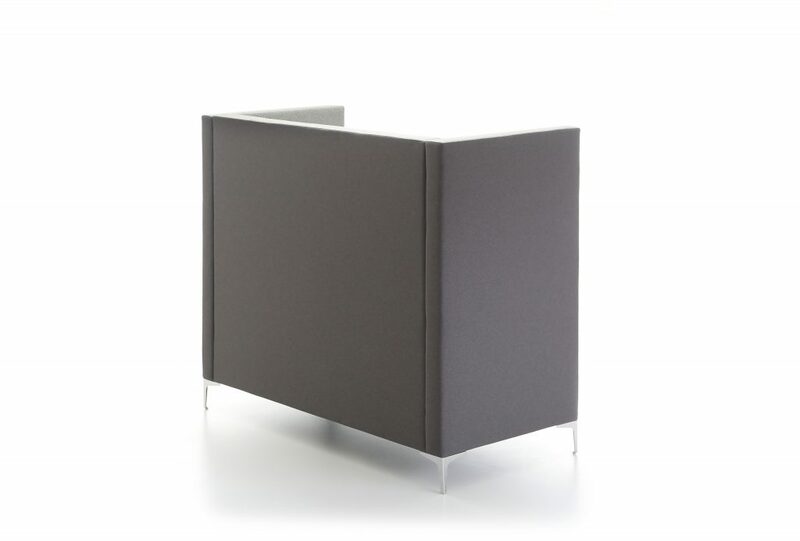 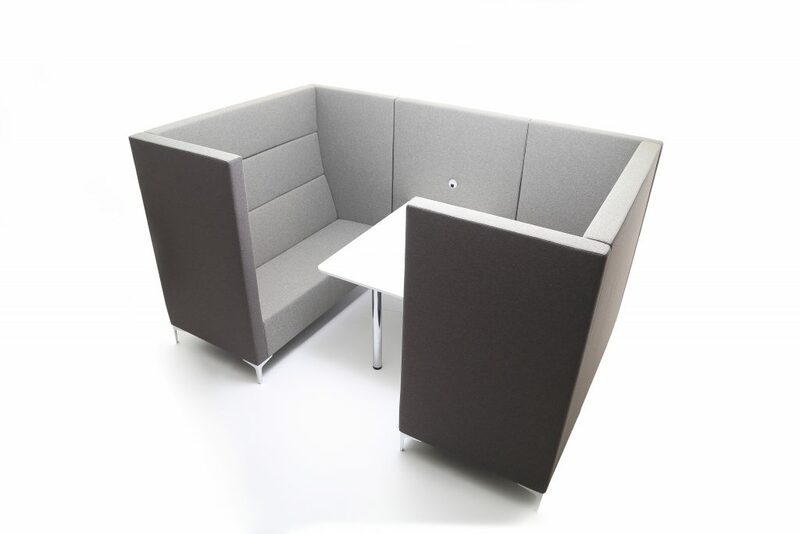 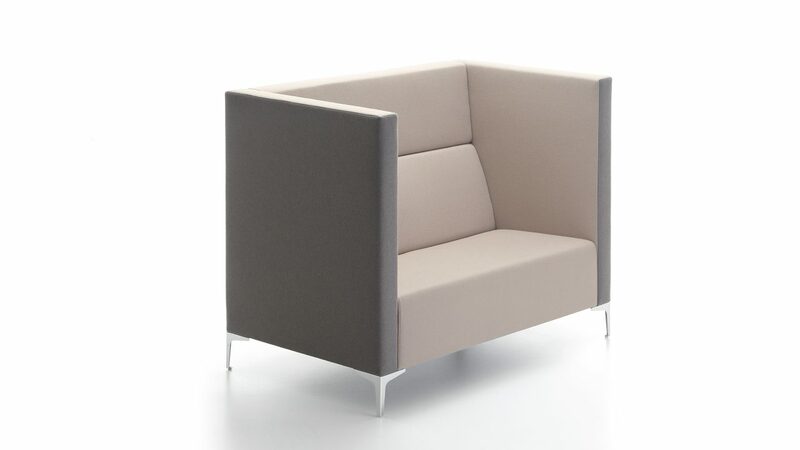 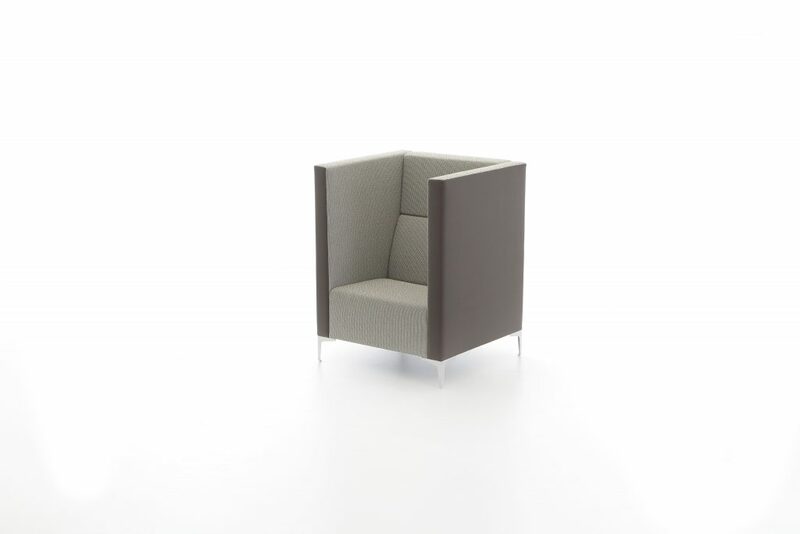 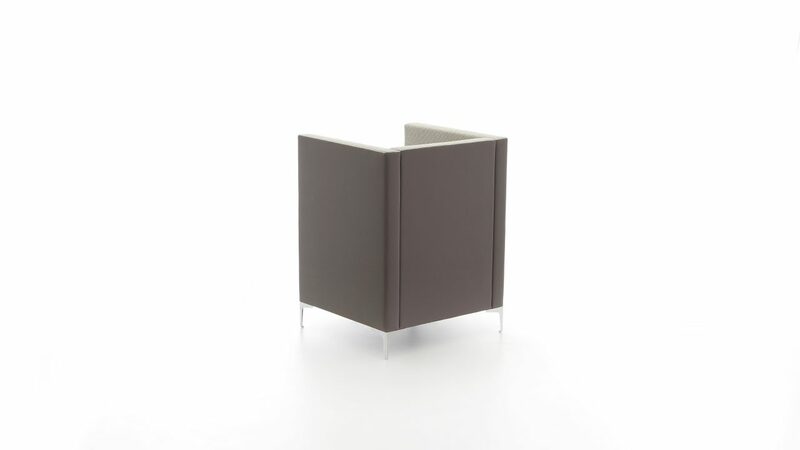 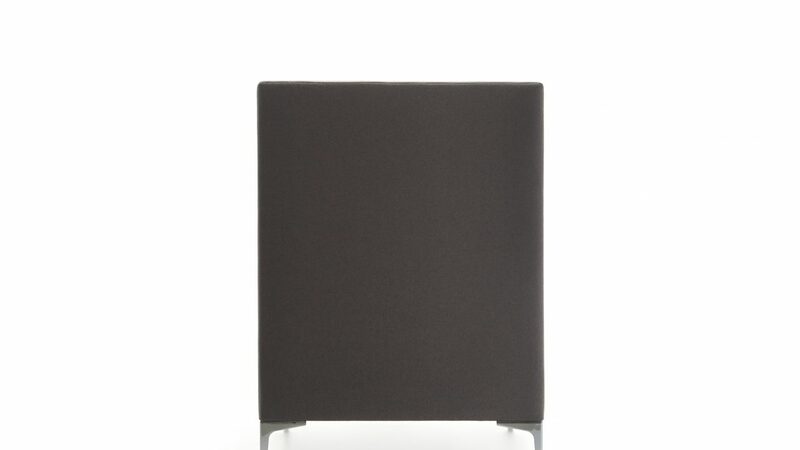 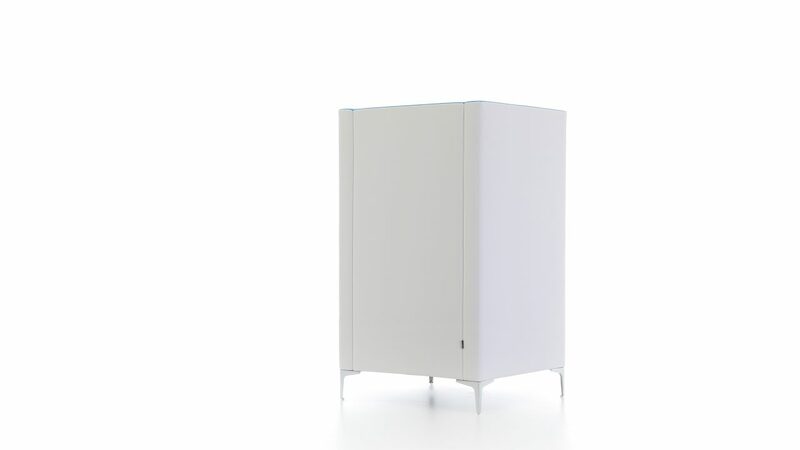 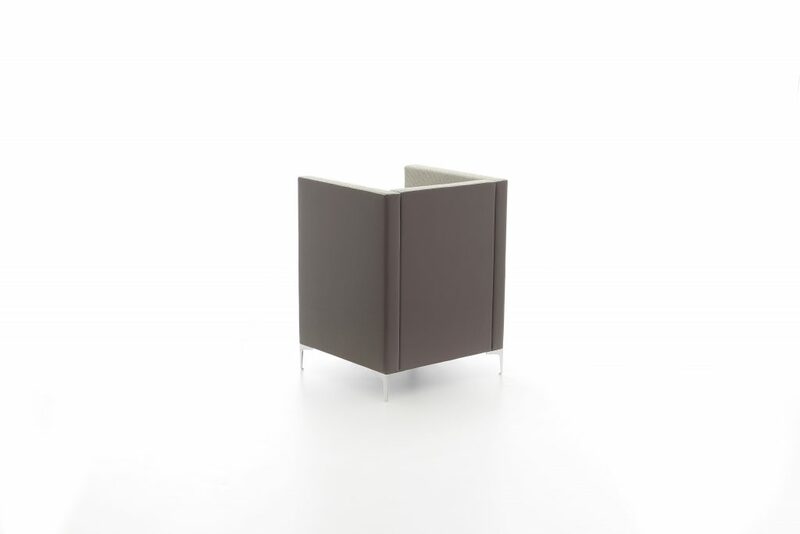 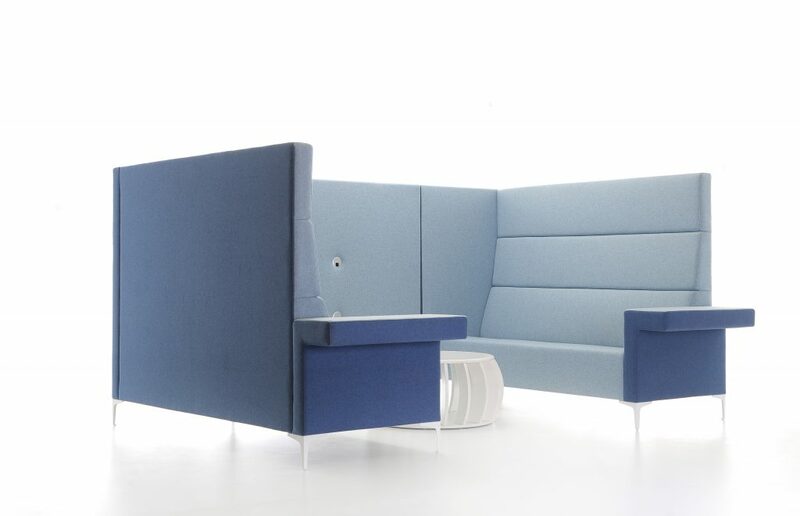 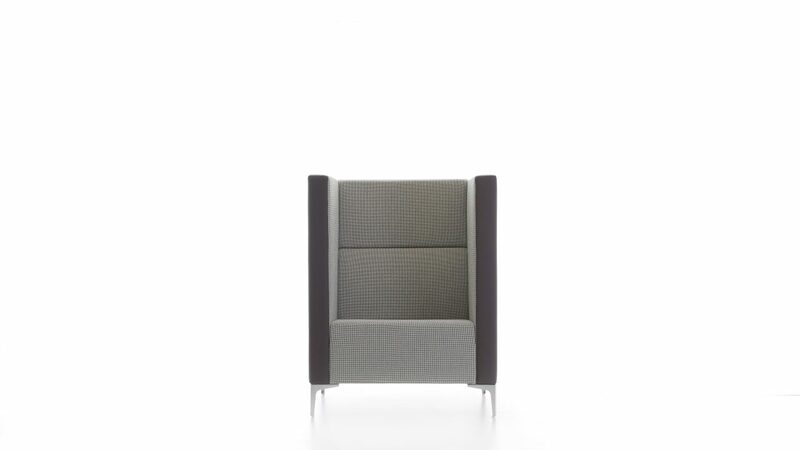 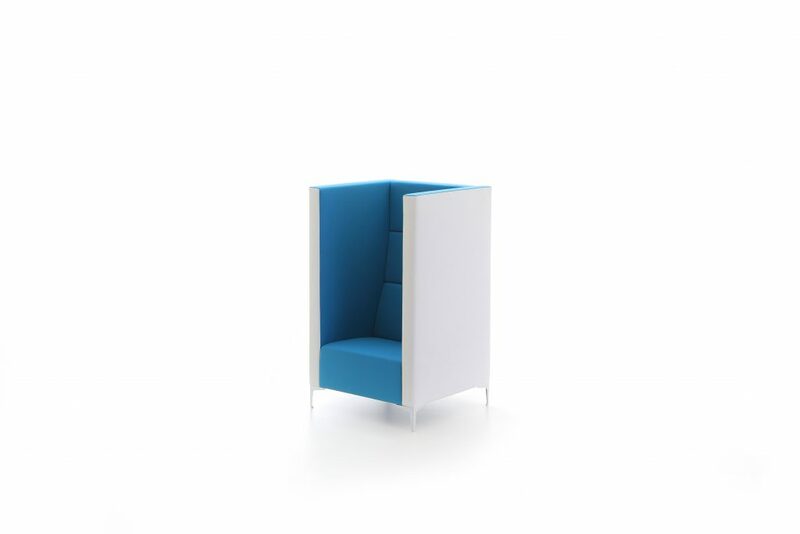 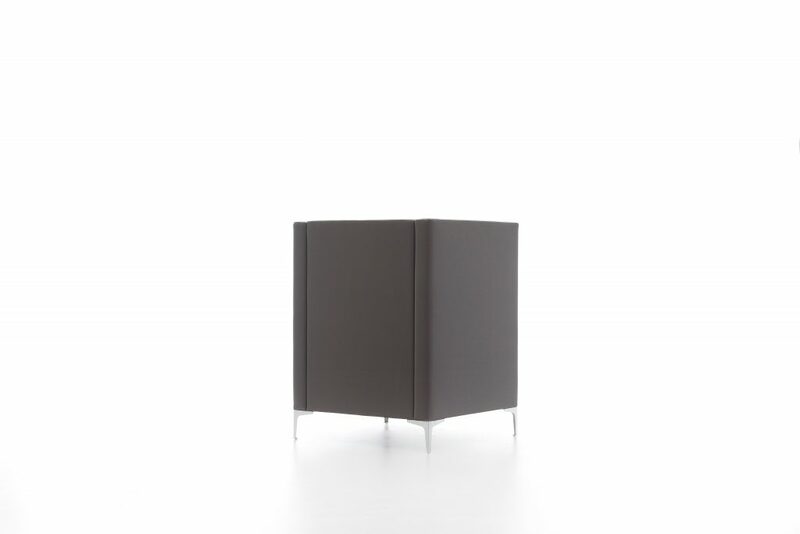 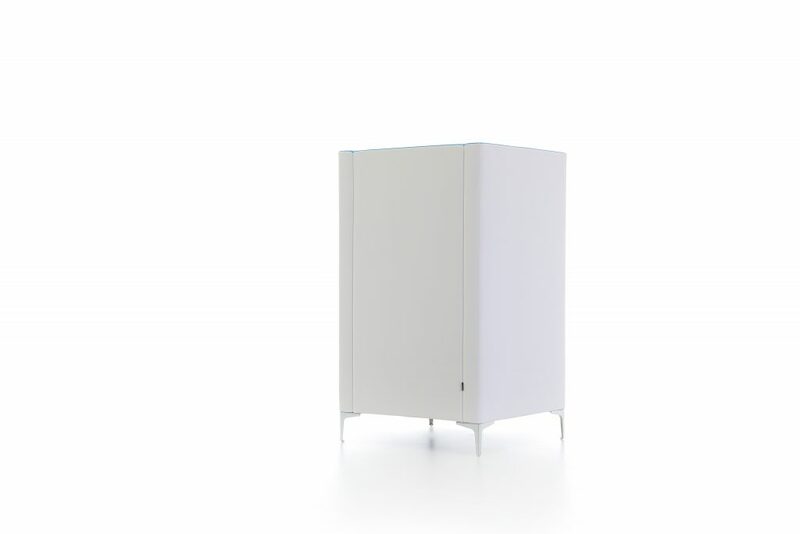 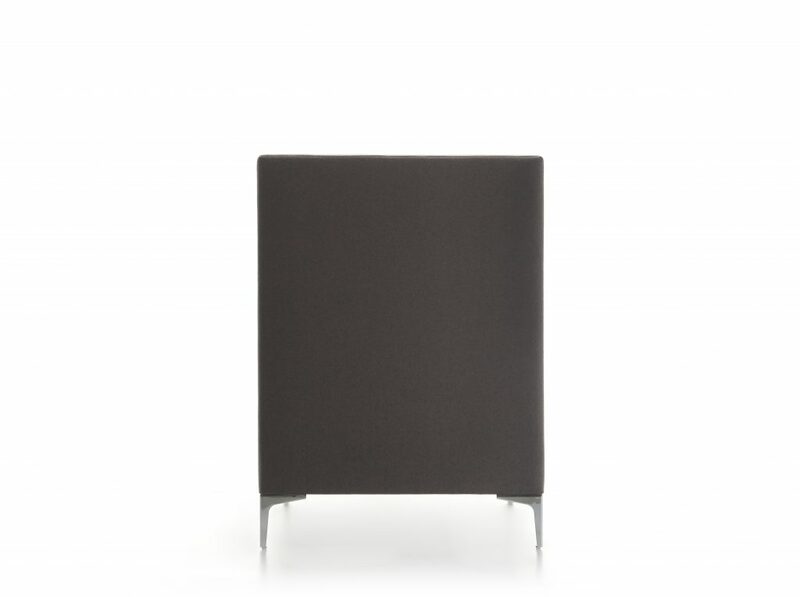 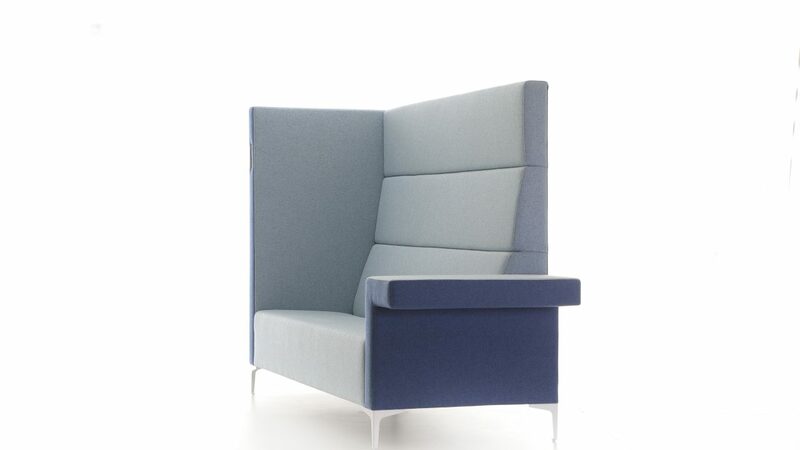 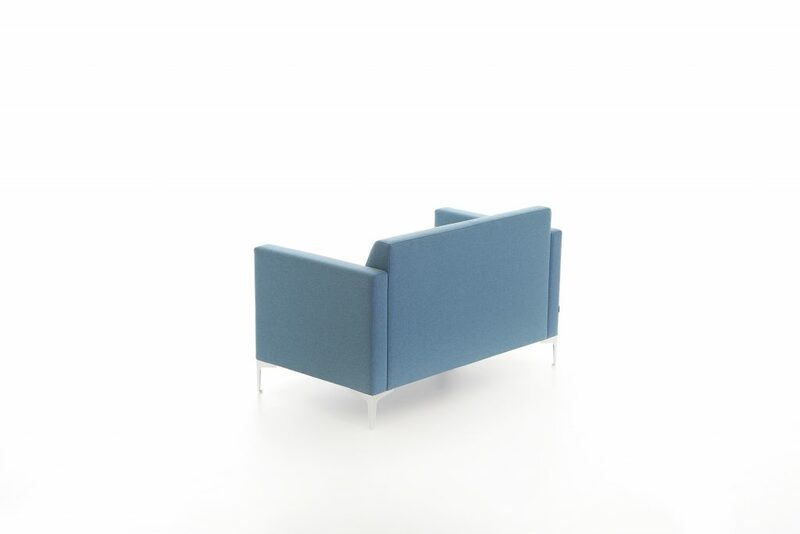 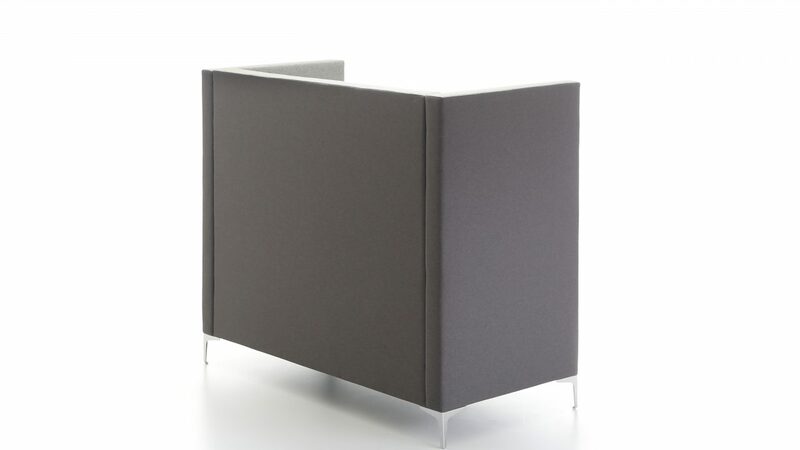 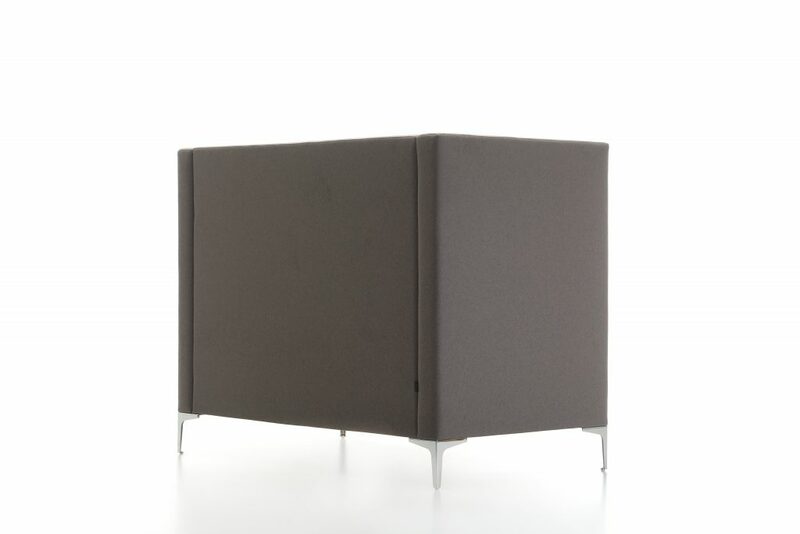 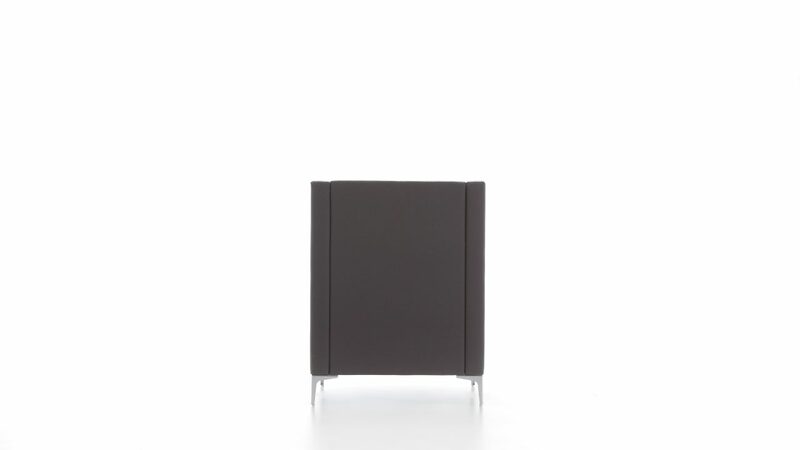 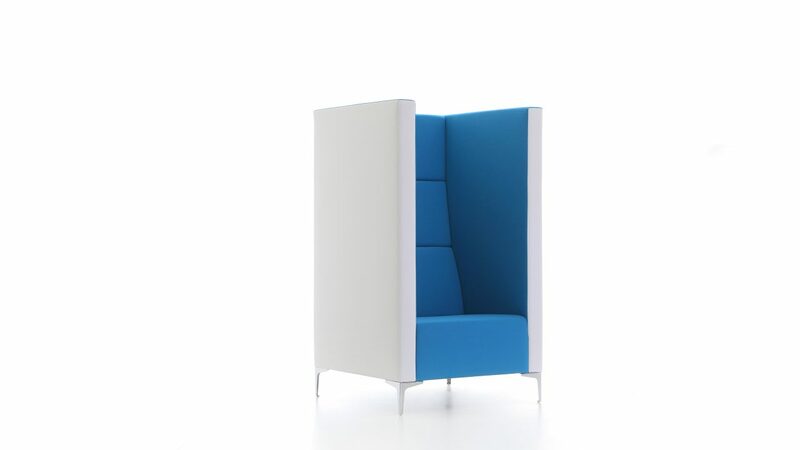 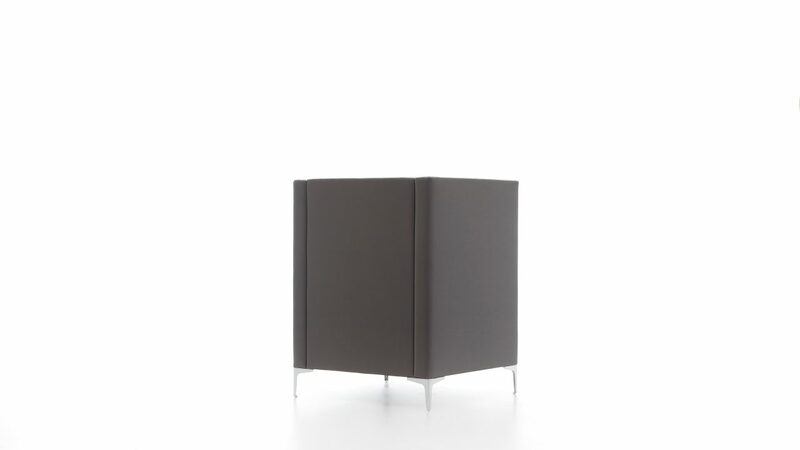 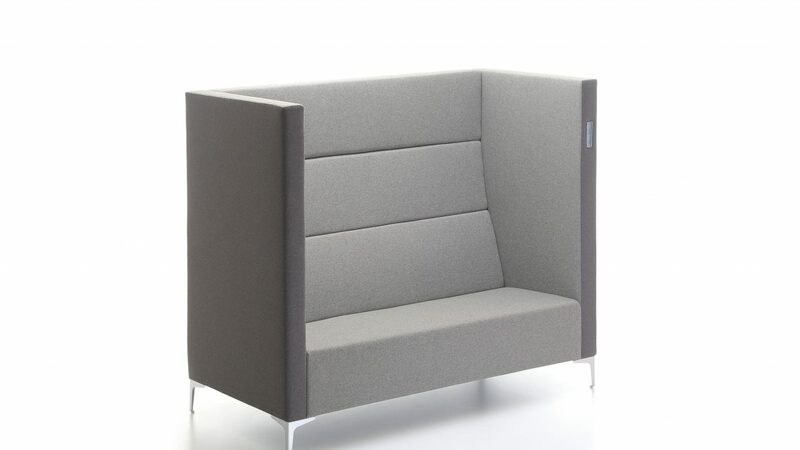 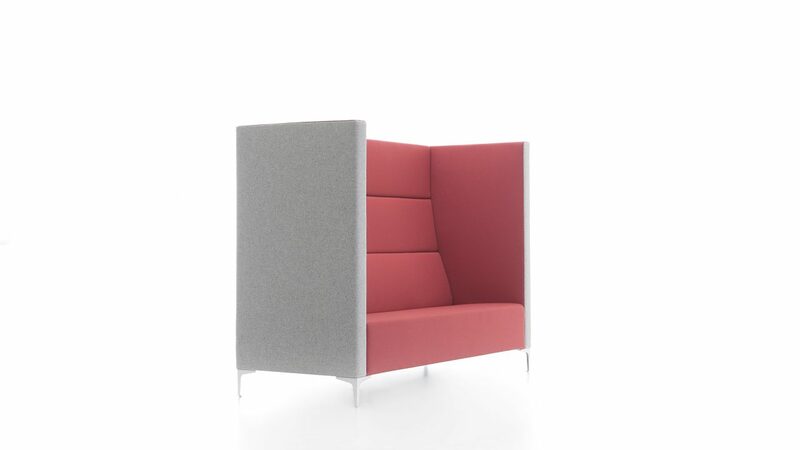 A stunning and simple design with neat touches that fulfils privacy solutions with minimal effort. 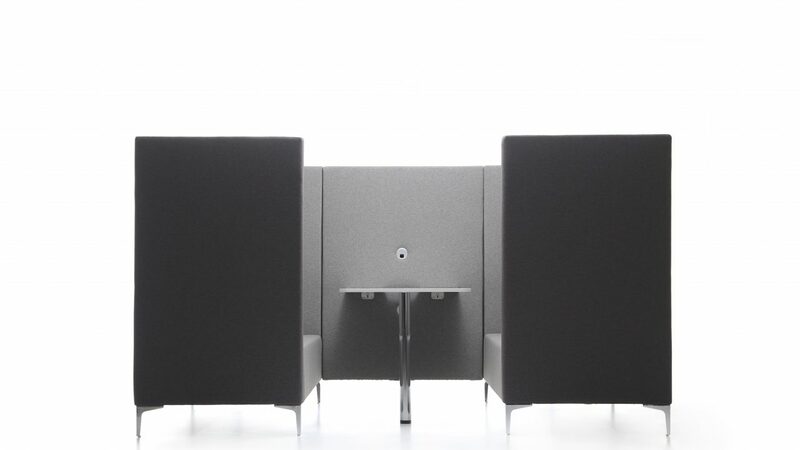 Straight, clear lines define the privacy boundaries so the users are partly isolated from the environment. 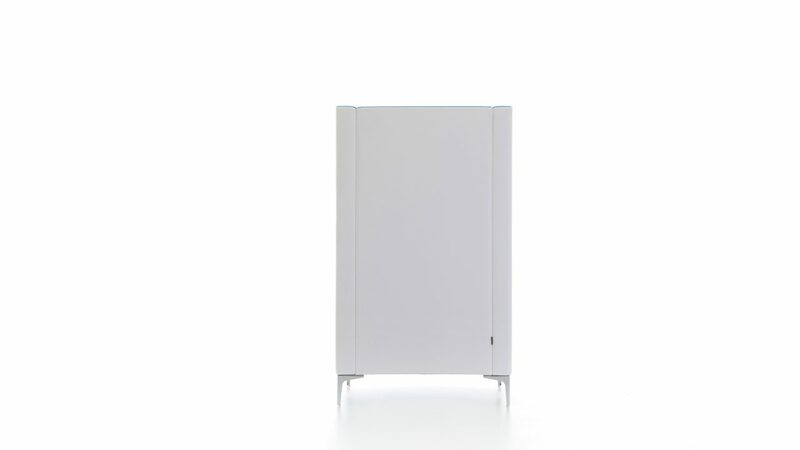 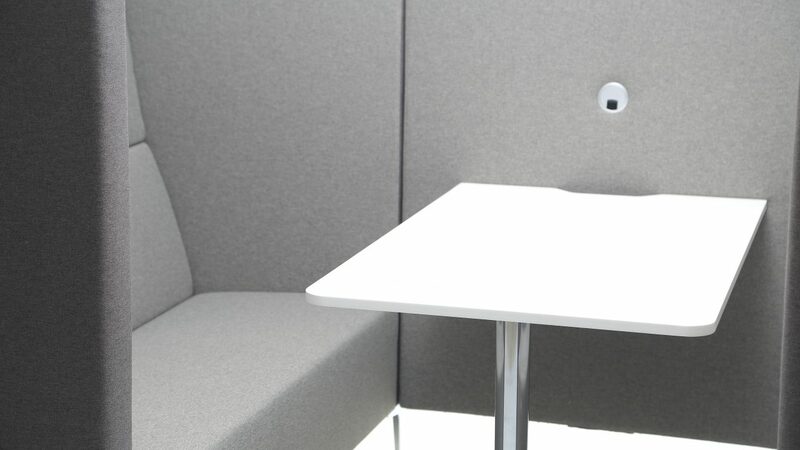 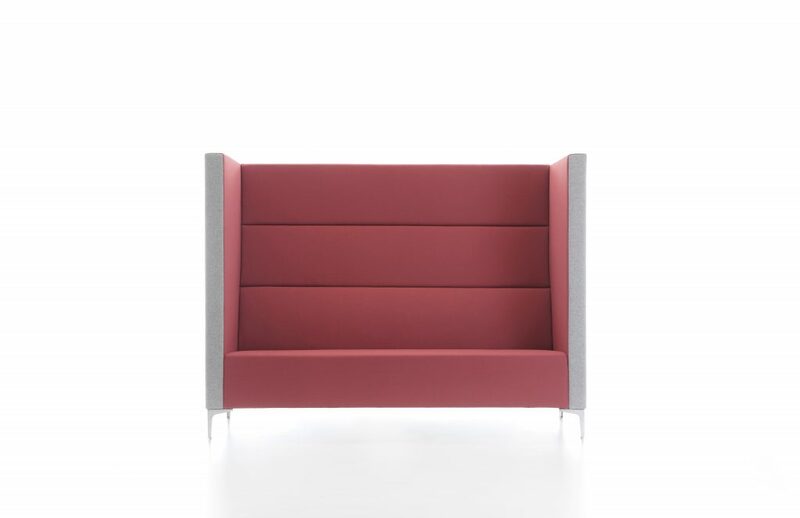 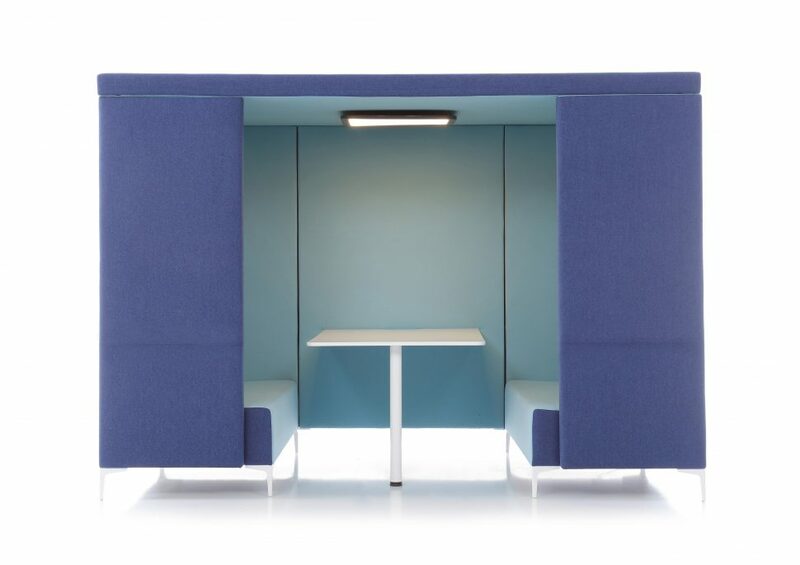 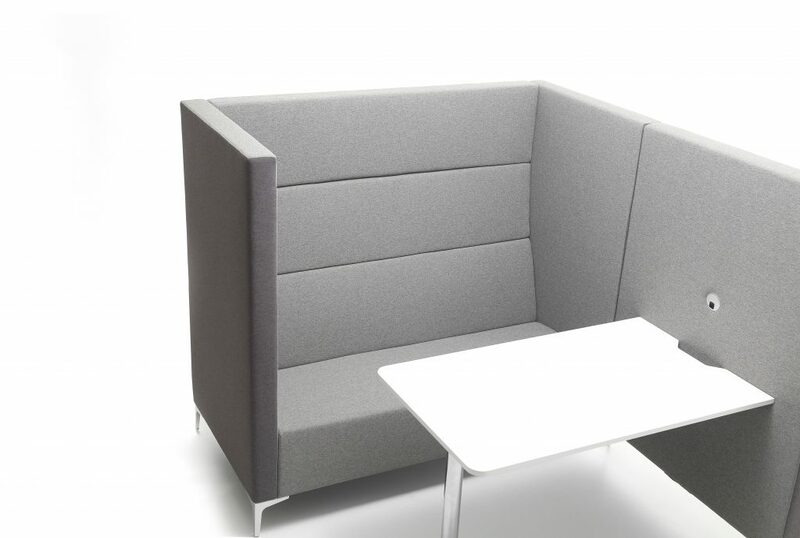 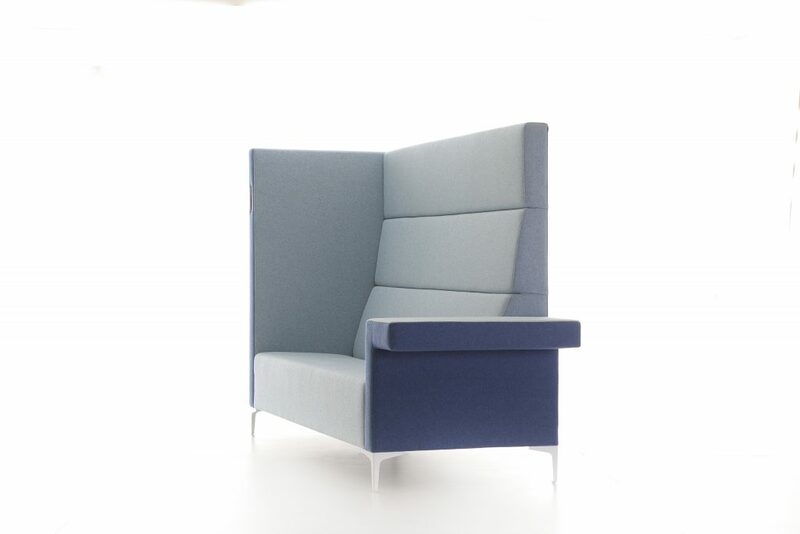 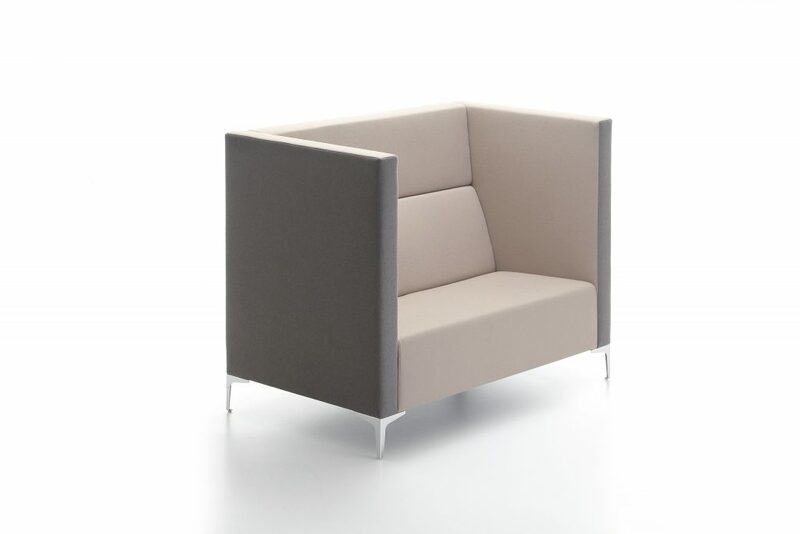 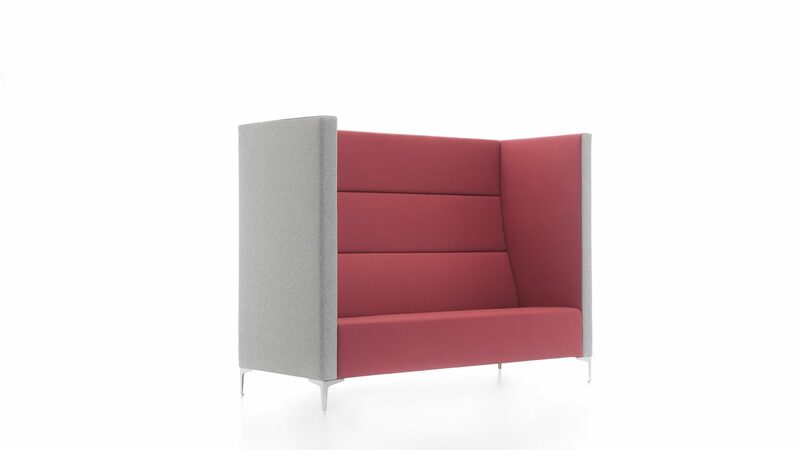 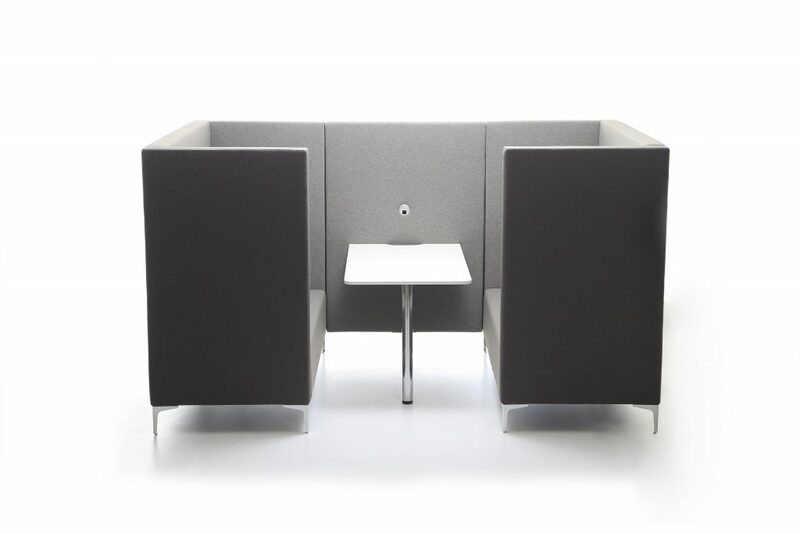 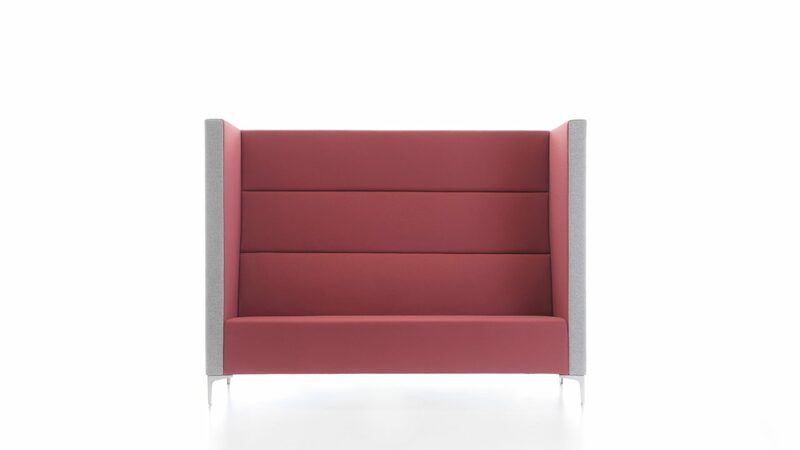 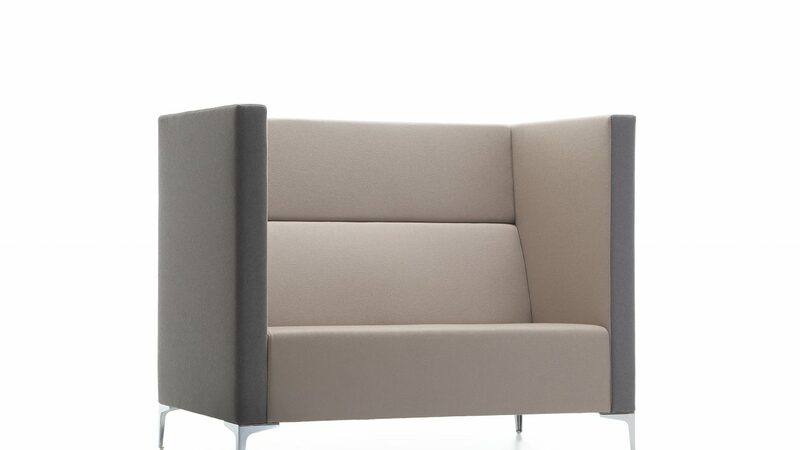 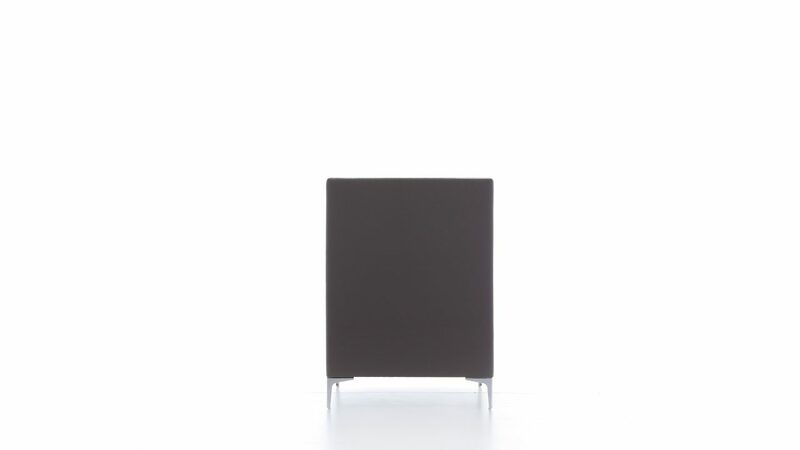 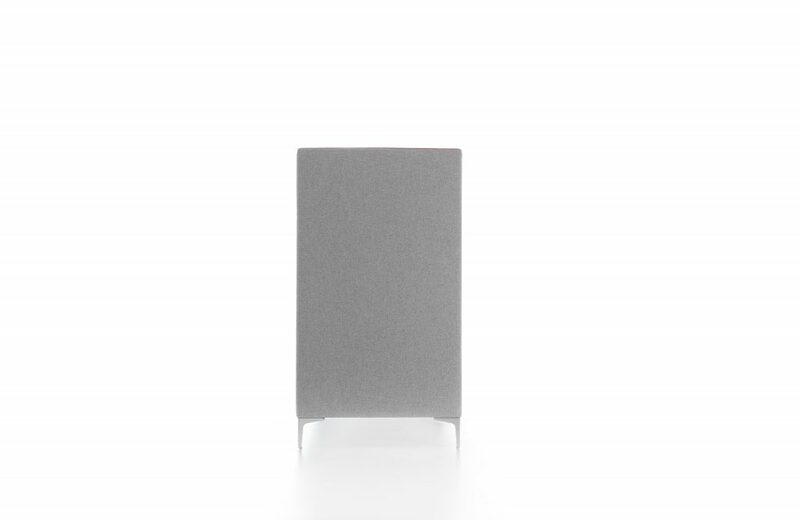 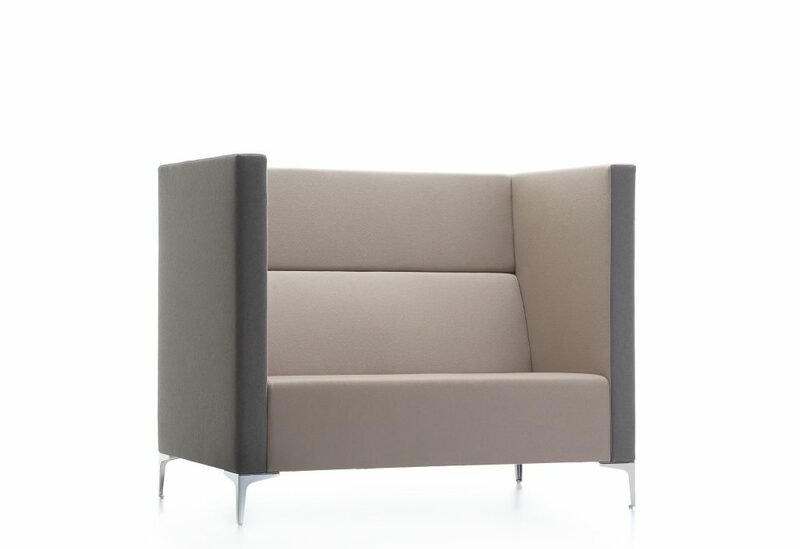 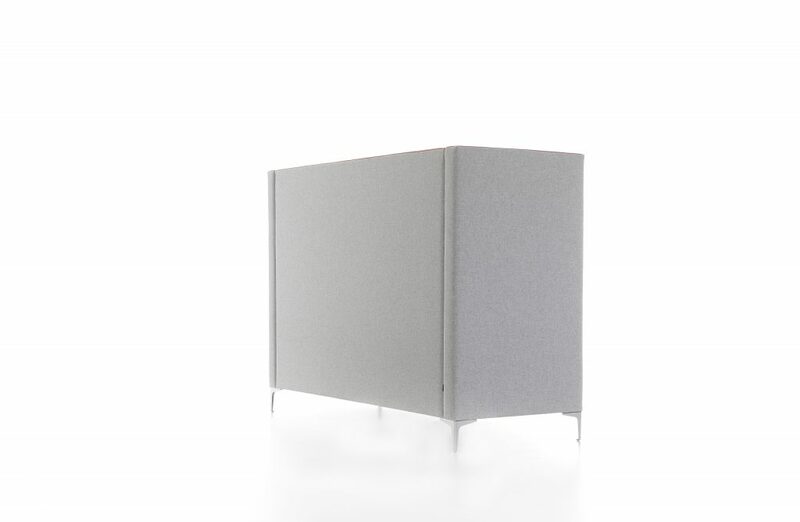 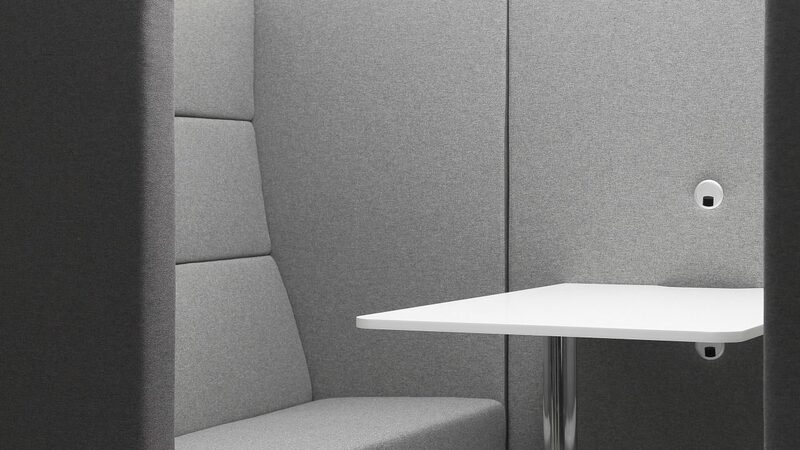 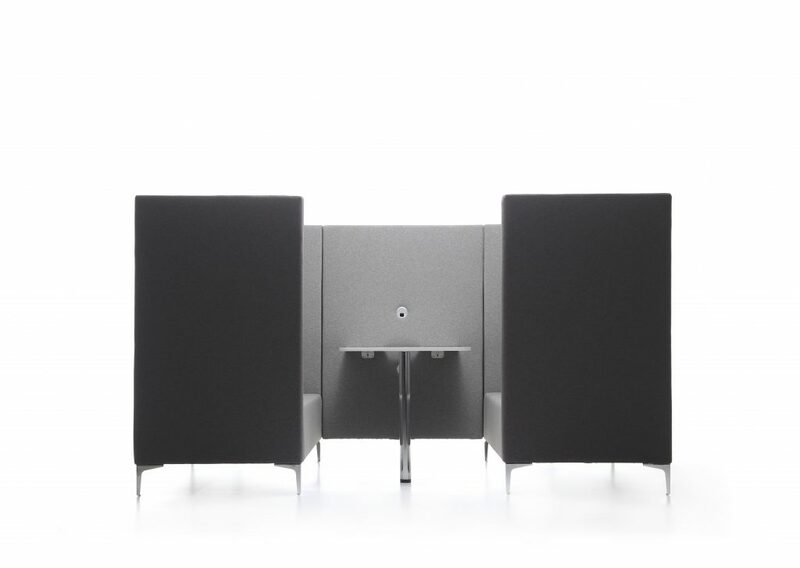 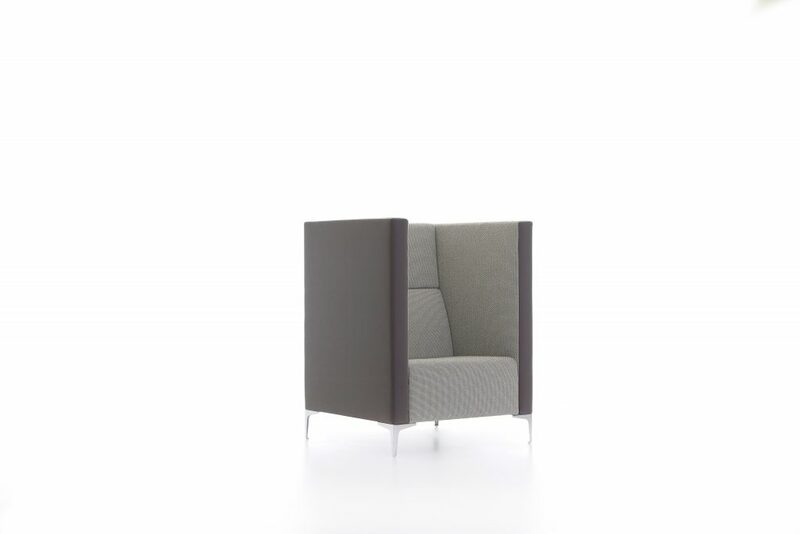 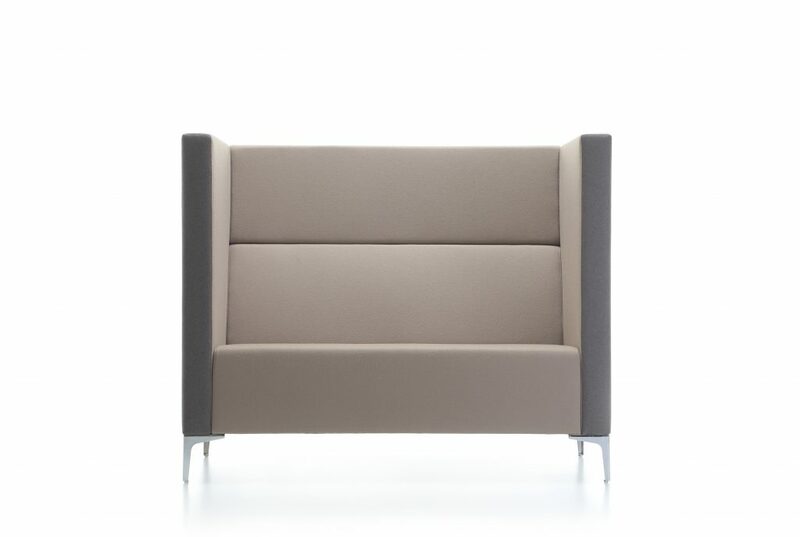 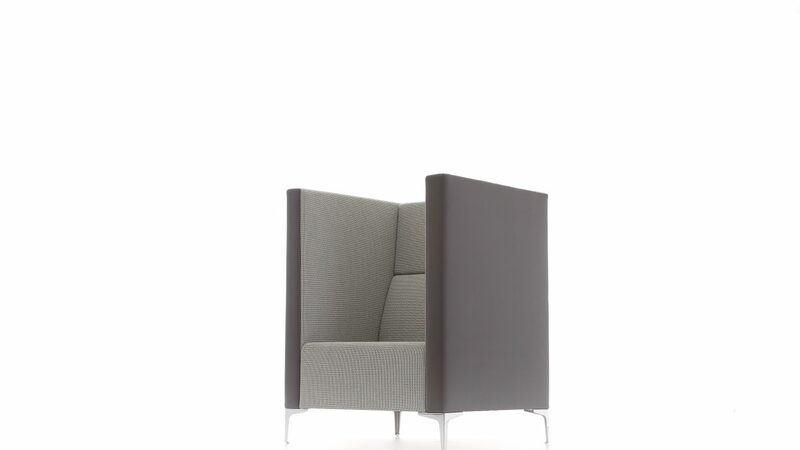 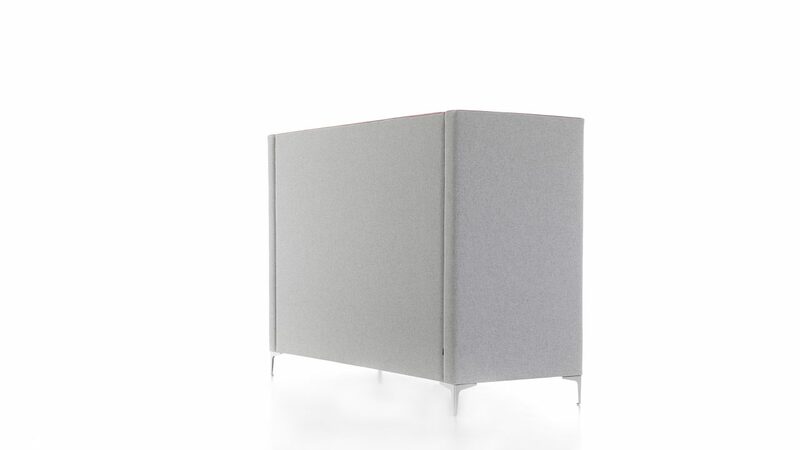 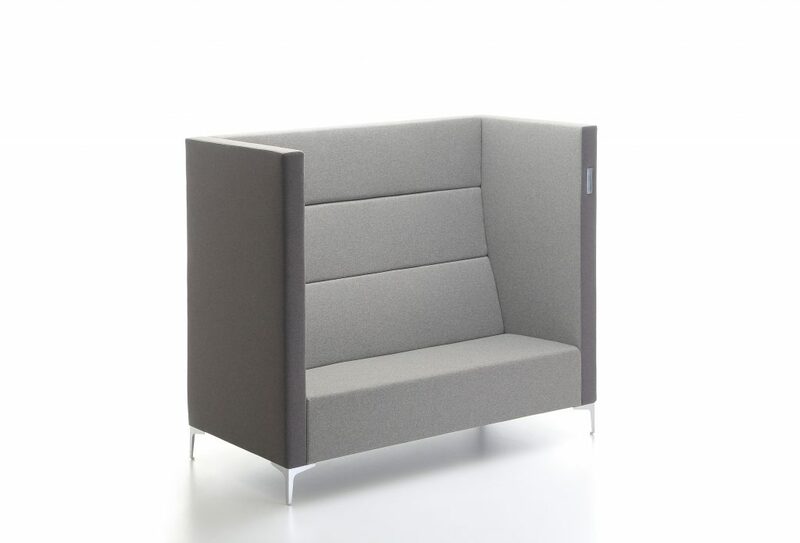 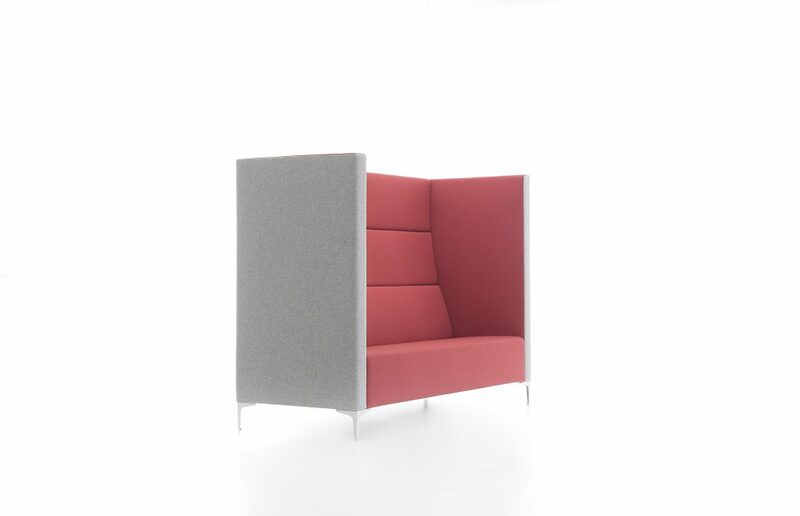 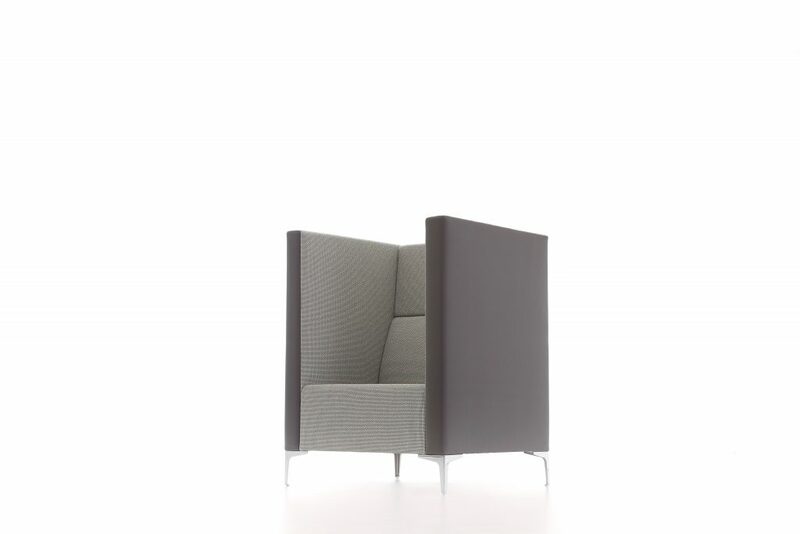 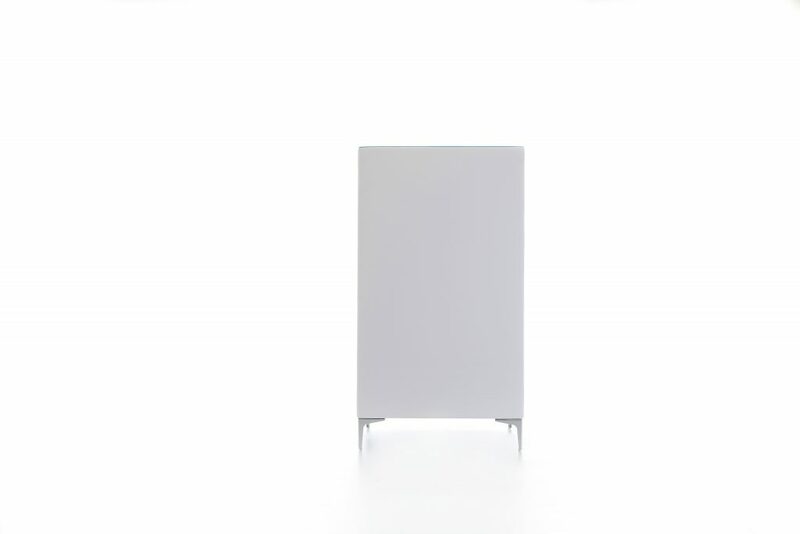 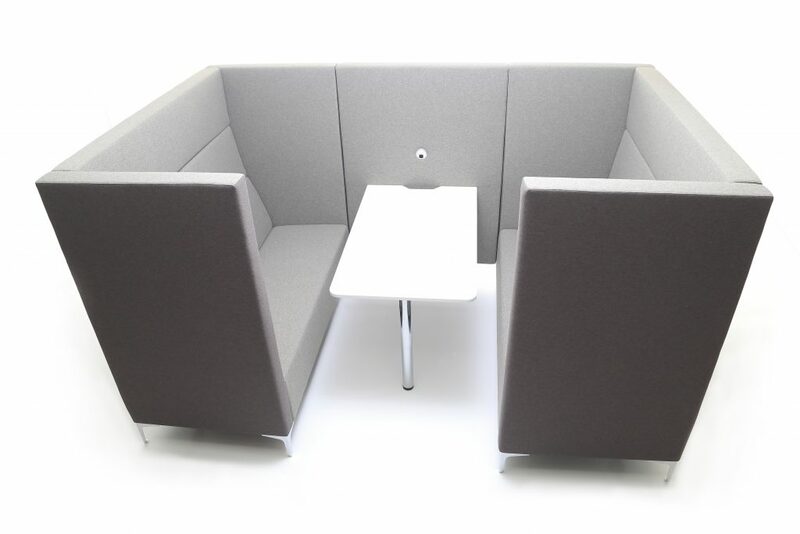 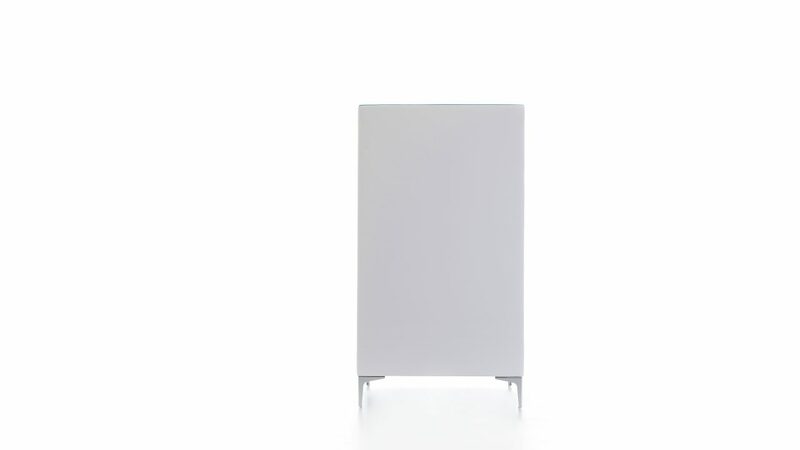 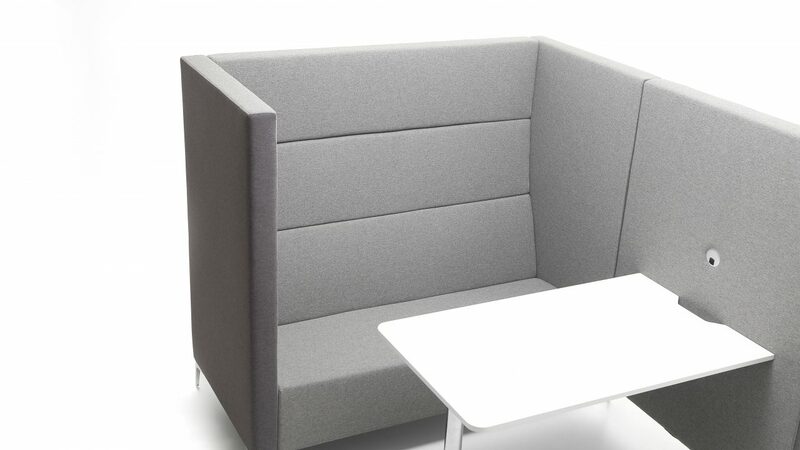 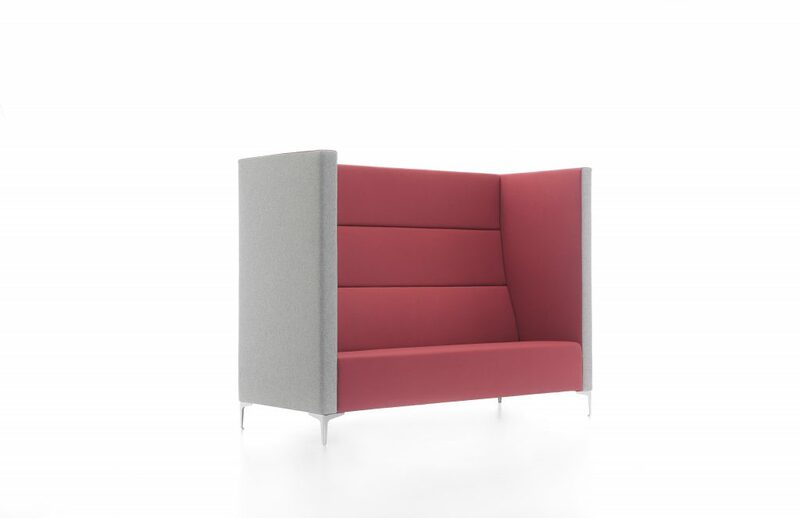 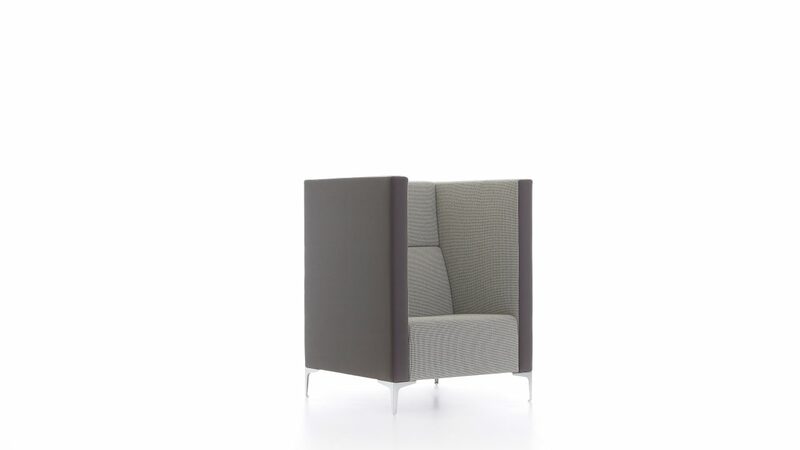 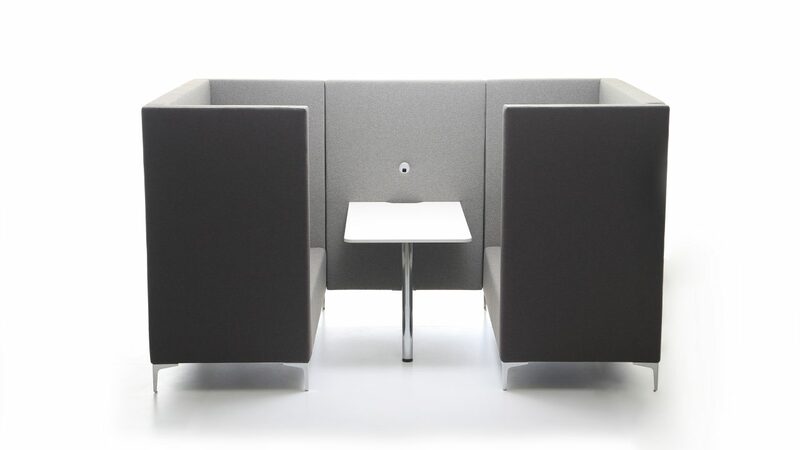 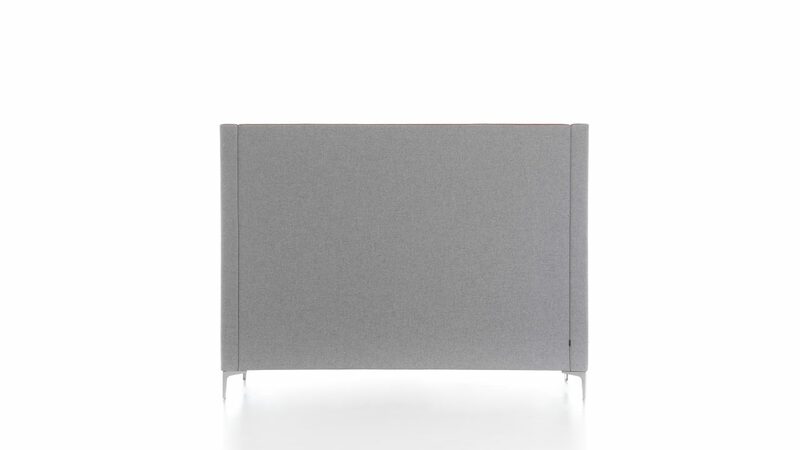 As part of the Cara family, Cara Highline answers the need for privacy in open areas with a link panel addition. 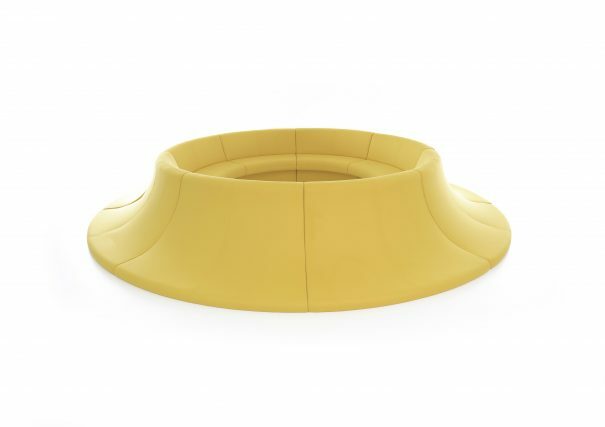 Its contoured design has been intentionally developed to reduce peripheral vision and external noise.